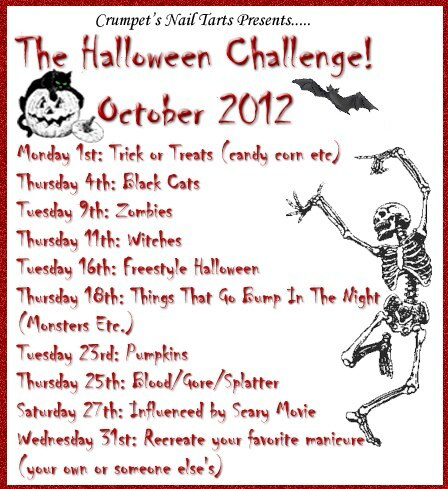 how you all doing... this post is really late today... today's theme in CNT challenge is pumpkins. I got my HD plates just today and i luv the designs.. i will probably post them here or on Facebook soon. these plates are designed and selling by our fellow blogger Bunny Nails and u can buy these plates from HERE. i am not very much pleased with the orange stamping polish as its looking very light.. i am still searching for good stamping polishes over darker base. hope tht u like this mani. stay tuned for my next theme mani.. i have a new technique to share with you all. Very cute design and congratulations winning Puja's contest! I am very happy for you!